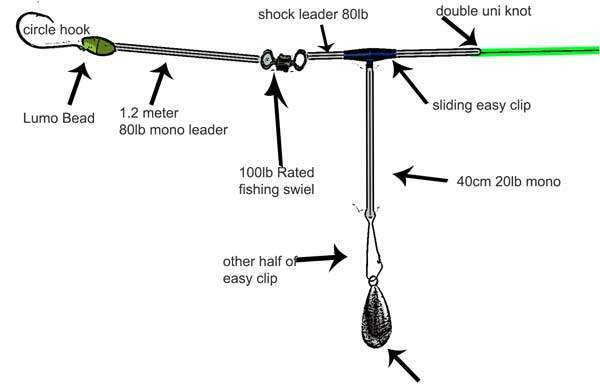 Western Port Rig A Drawing Diagram of a simple basic running rig you want to fish in western port Victoria. 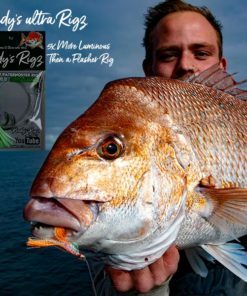 We use this rig for snapper , gummy sharks Mulloway when the current is moving fast . 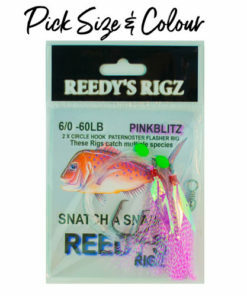 At ebb tidde or slack tide we fish a Flasher Rig. 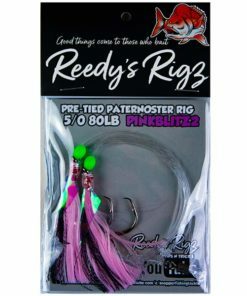 To tie this western Port rig you will need Leader 80lb or 100lb Circle hooks & a Easy Clip Some mono rated to 20lb and a Bell Sinker . 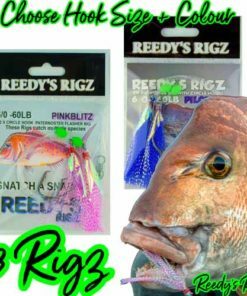 Lets be clear this rig is not just used at western port but can be fished any Where in the world you find fast moving water . 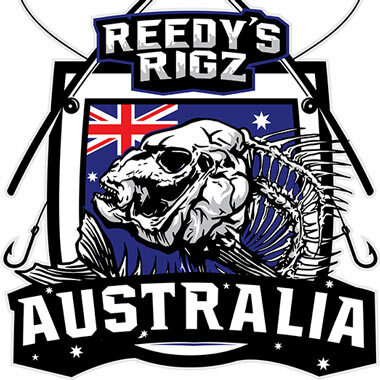 you often catch Sharks on this rig and land them because of the circle hooks which fish well . 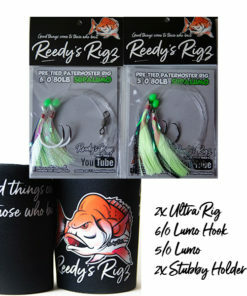 Step By Step Video Below . 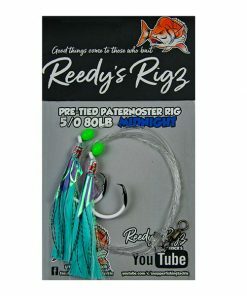 This rig can be fished in all states and territory’s when you encounter Fast moving water. 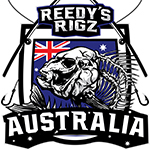 I have Personally Fished it in South Australia & New South Wales & Queensland it Fishing well . 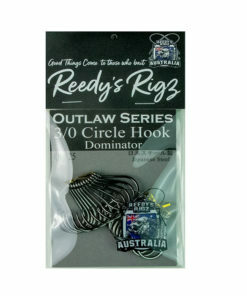 The rig would also be usefull around the World in the same scenario as Above. 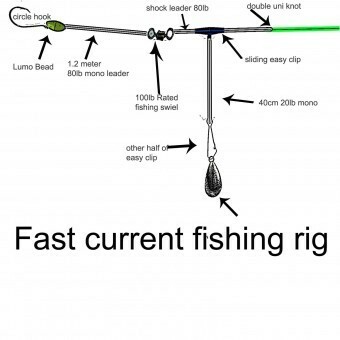 Running Rig for fishing Fast Current Rig or running rig : A Simple Fishing Rig used in area’s you might find fast flowing current’s like western port or any other place in Australia. 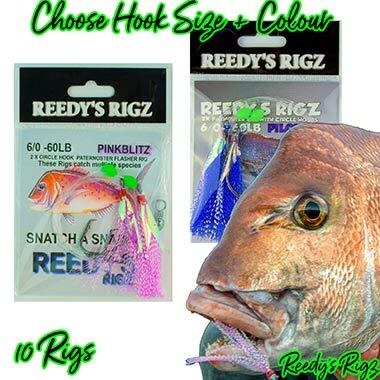 i use this rig when the tides are flowing to target fish l such as gummy sharks & snapper . 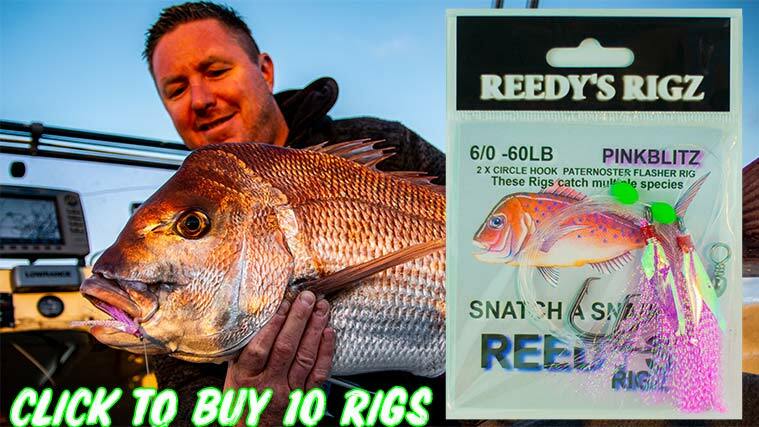 To tie this fishing rig you will need some leader, i prefer to use 80lb in fast current as you need heavy sinkers to get to the bottom .you will also need a Circle Hook , i don’t snell my hooks in fast moving currents as you want your bait to sit straight once on the bottom . 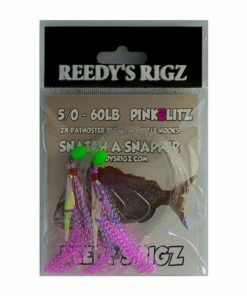 you will also need some easy clips & Some shock leader , i just use normal 80lb leader for my shock leader you will need Swivels rated to 100lb. 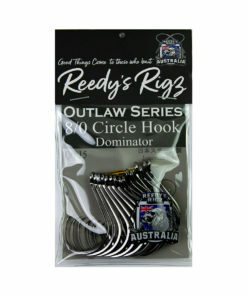 a bell sinker / weight to clip on to your rig. 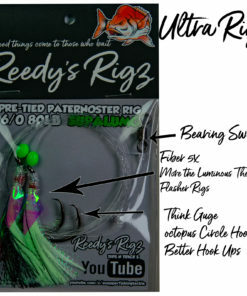 When tiring this running rig connect the rig using uni knots & to connect mono to( braid main line ) i use a double uni knot , follow the diagram to tie the rig, this rig will hold up on many fish i have caught snapper gummy sharks & variety of fish easily dispatch of big ray’s & seven giller sharks , using Circle hooks mean you can catch sharks with teeth on this rig because of 9 time out of ten you get a jaw hook up which keeps the leader away from the fish teeth . 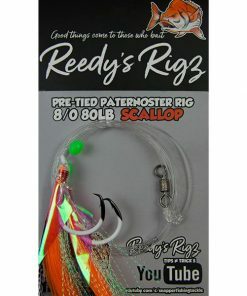 you can also use this running rig on whiting you just need to use smaller line class. 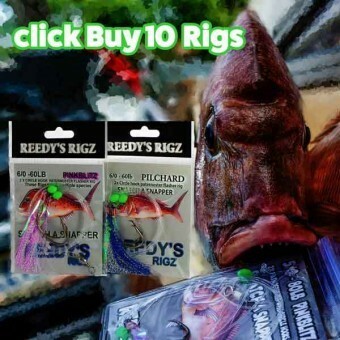 When i fish fast current i use two different fishing rig when going fishing in western port i normally launch my boat 2 hours before top of the tied . 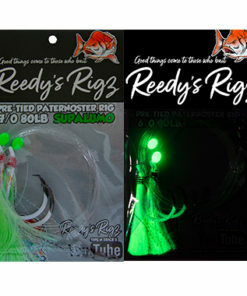 for most of the time you have 12 knots of current but when ebb tide come’s which usually last for a hour or so i like to use a flasher rig which are great , for that period until tide starts to flow again, i use Reedy’s Rigz because of the good quality pre-tied rig & there affordable . 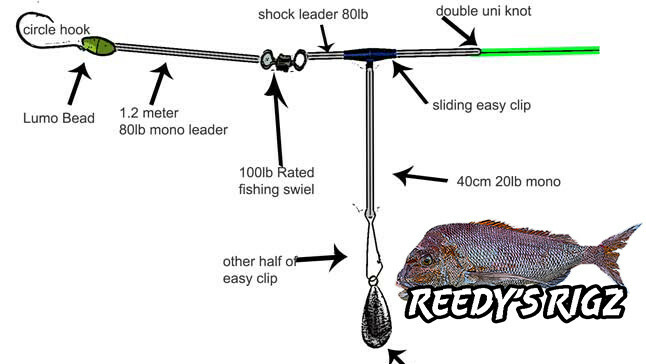 Below is a High quality drawing of The Running Rig We fish in Fast current Like western port & Any Ocean you Might find Current like Port Welshpool coner inlet and many other Destination’s around Australia Where you may find Fast current .